What finish do you guys use? I've always used Mahoneys walnut oil on my bowls and have started using it on my cutting boards. I don't like the typical mineral oil because it never dries. Thoughts? I’ve used the Howard products butcher block conditioner which is an oil/wax blend. I normally apply 3 coats of it. Thanks Sean! 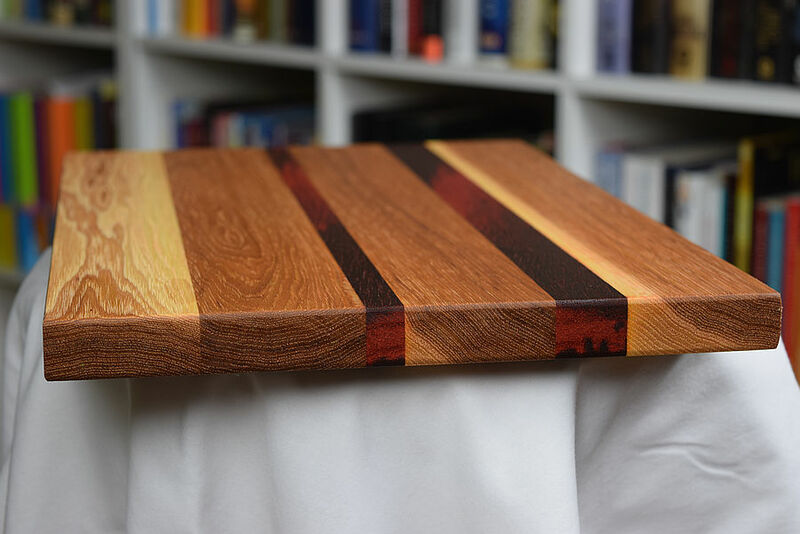 I've recently made quite a few boards. Getting ready for a craft show!